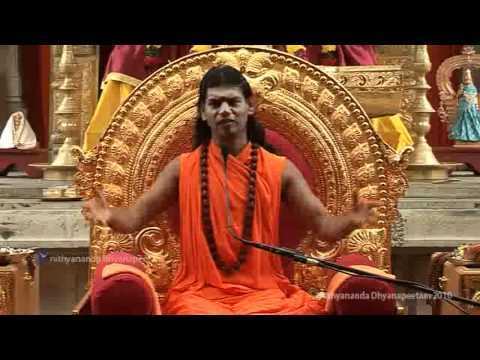 In this video, Paramahamsa Nithyananda describes conflict free living as a solution for depression. He describes prana prathista (infusing life energy) in this video wherein one can infuse life into anything that is infront of you. By being optimistic, one can add life energy to every situation in life and that can lead to conflict free living and hence a solution for depression.